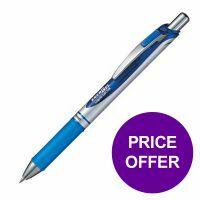 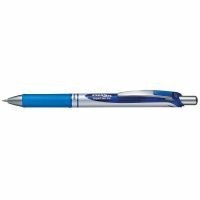 Buy one pack of 12 Pentel EnerGel XM Retractable Blue 0.7 Pens and get another pack half price. With its revolutionary low viscosity liquid gel ink, the EnerGel formula is quicker drying and smoother flowing than ordinary gel ink, giving a similar sensation to liquid ink. 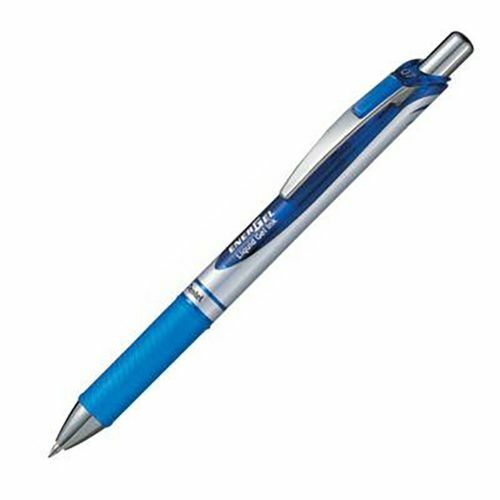 Because the ink dries super quickly, it's appreciated by right and left-handed writers alike, as it produces smudge-free results on paper or hands.